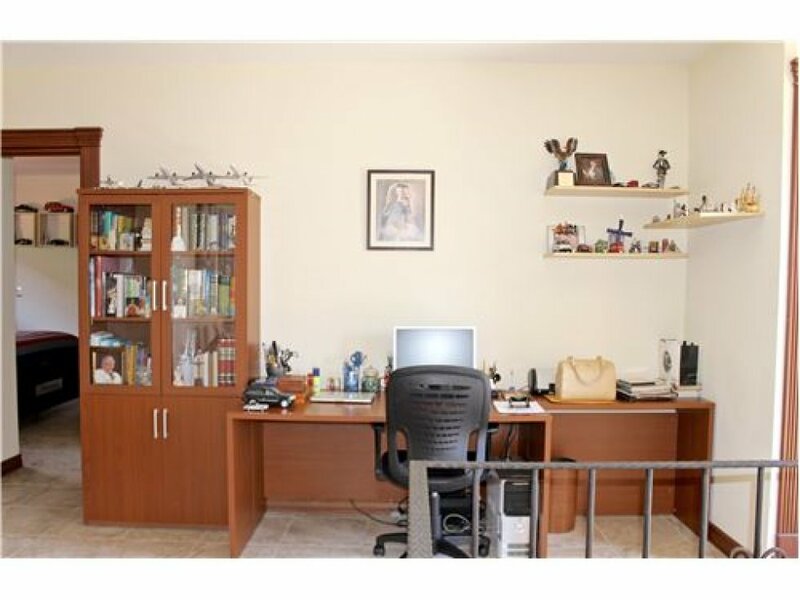 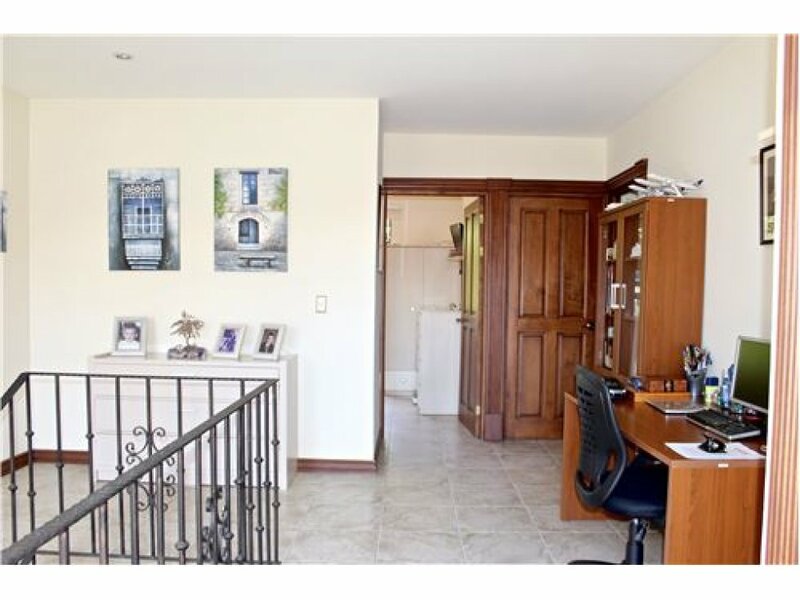 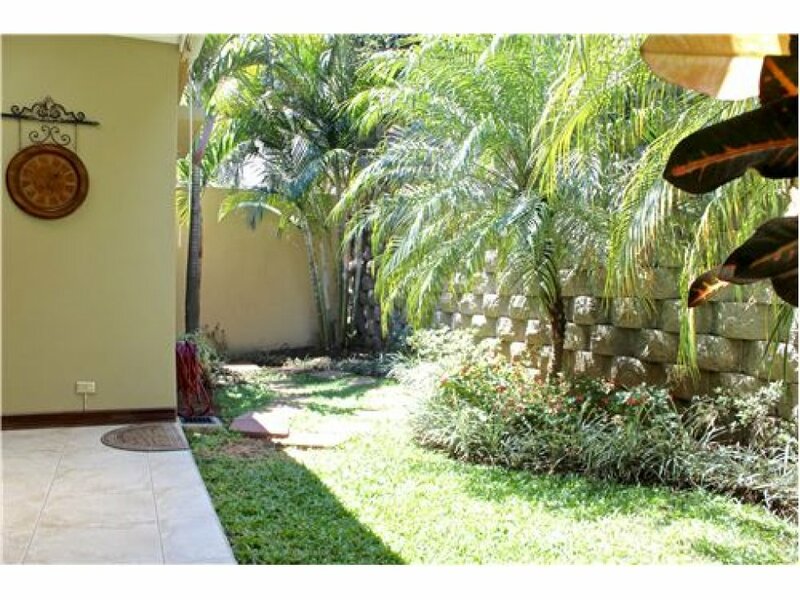 beautiful 3 bedroom home in ulloa, heredia for sale. 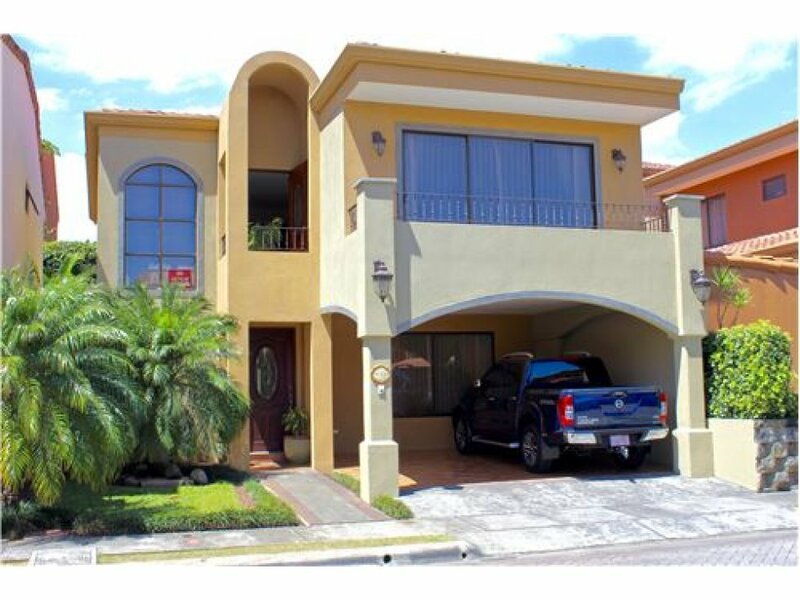 tuscany escape is a modern 2-level mediterranean style home boasting 2422 square feet of spacious living sitting on a 0.05 acre property within los sauces, an exclusive gated community boasting cobblestone roads, underground wiring, playgrounds, multi-use basketball & soccer court, rancho and 24/7 security. 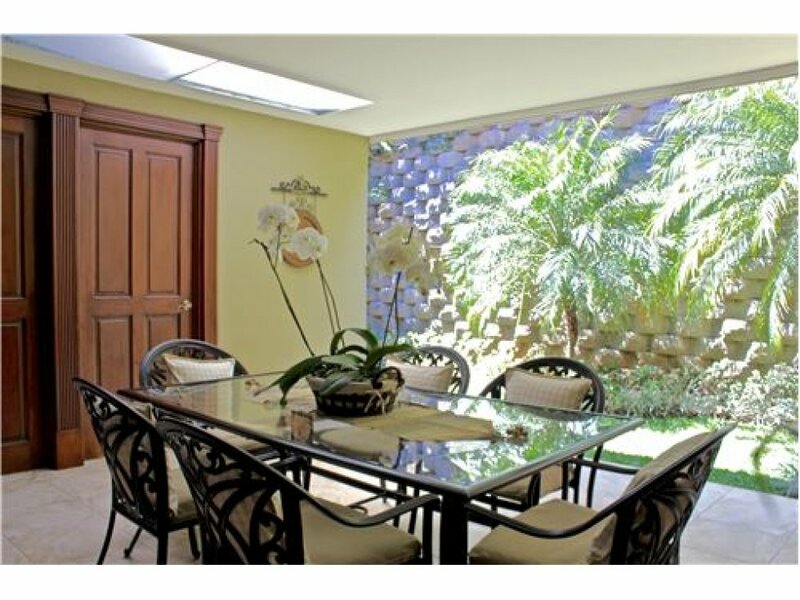 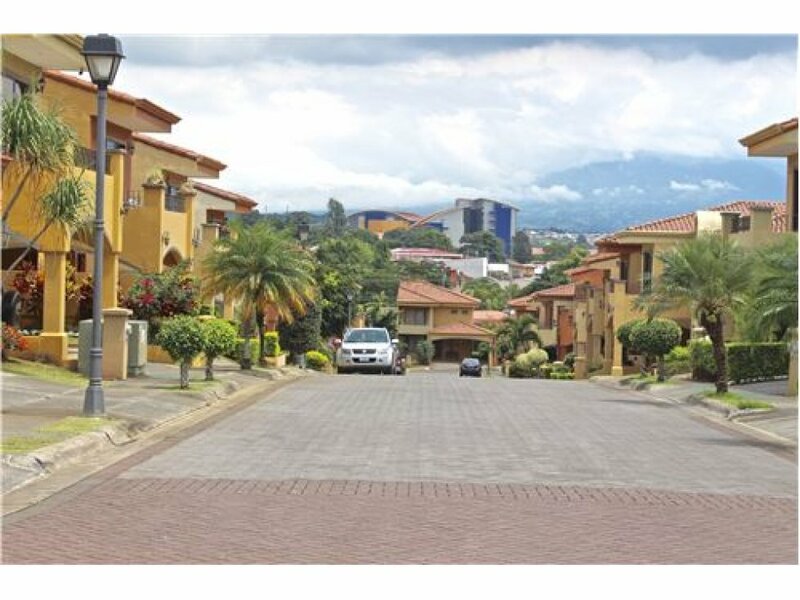 surrounded by manicured gardens, scenic mountain & valley views of heredia, continuous fresh mountain breezes, this is a fantastic neighborhood to reside in. 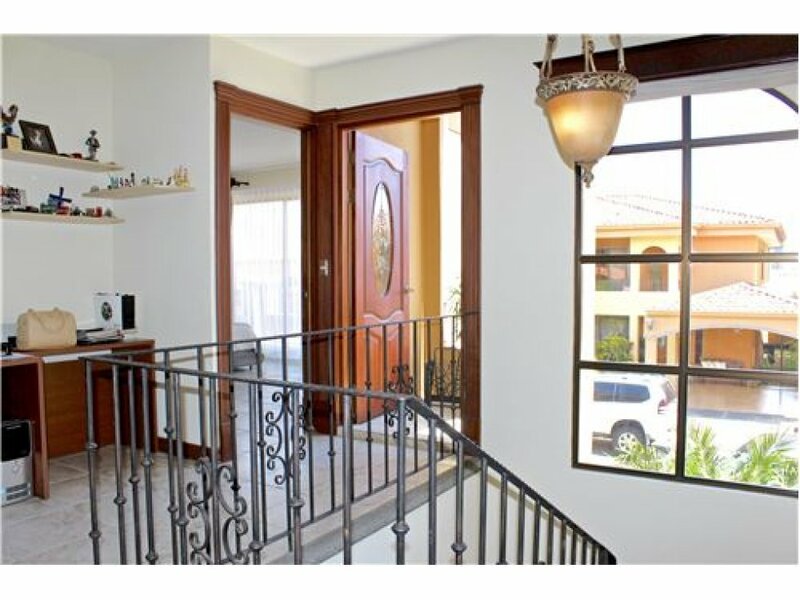 as you enter this charming residence, you are welcomed by the main level boasting neutral ceramic floors and dark wood trim & doors throughout a spacious open social area and dining combined with ample windows and sliding glass doors dispersing luminous light throughout this cozy home that delivers desired natural warmth. 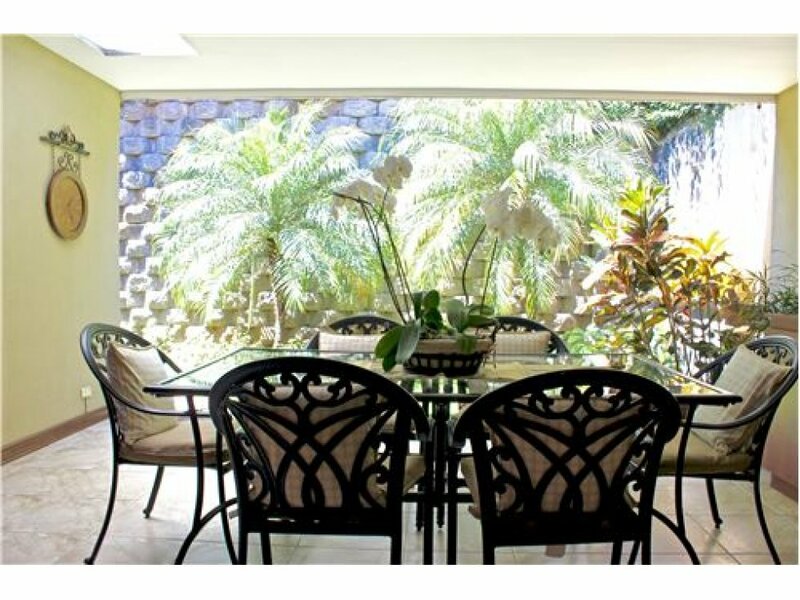 from the social & dining area you could open the sliding glass doors and enjoy the manicured gardens, exotic plants and nature sitting at the terrace. 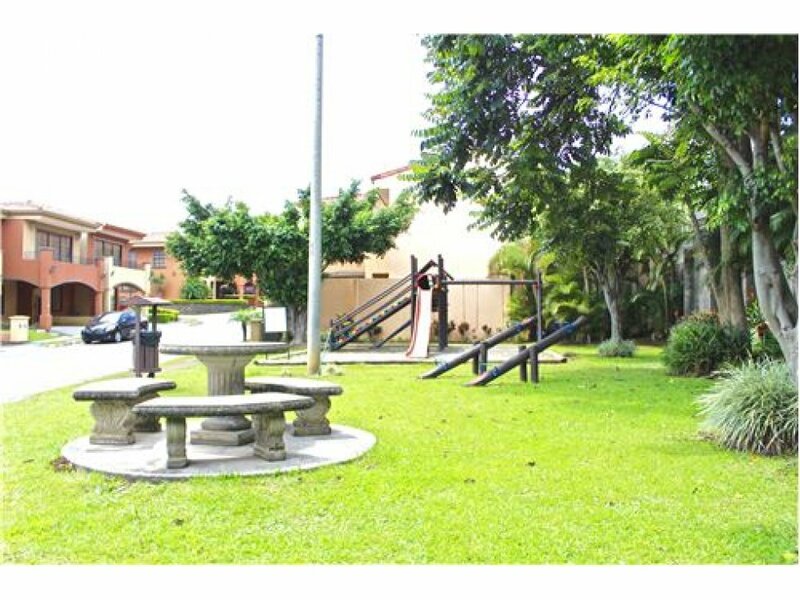 the terrace offers a large covered outdoor living room opening to a small yard, perfect for children to play, bbqs, lounging, entertaining family or friends. 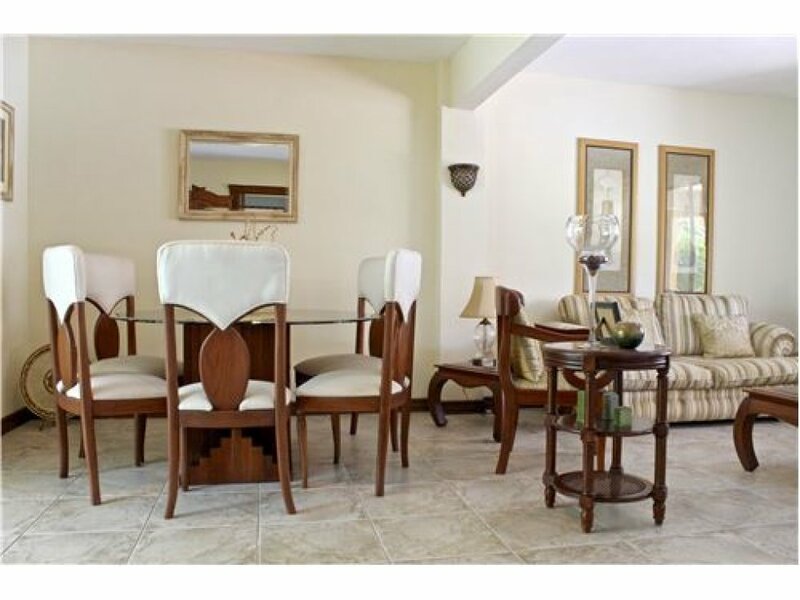 the kitchen offers ample space that is characterized by natural wood cabinetry & granite countertops delivering natural colors and a warm ambience. 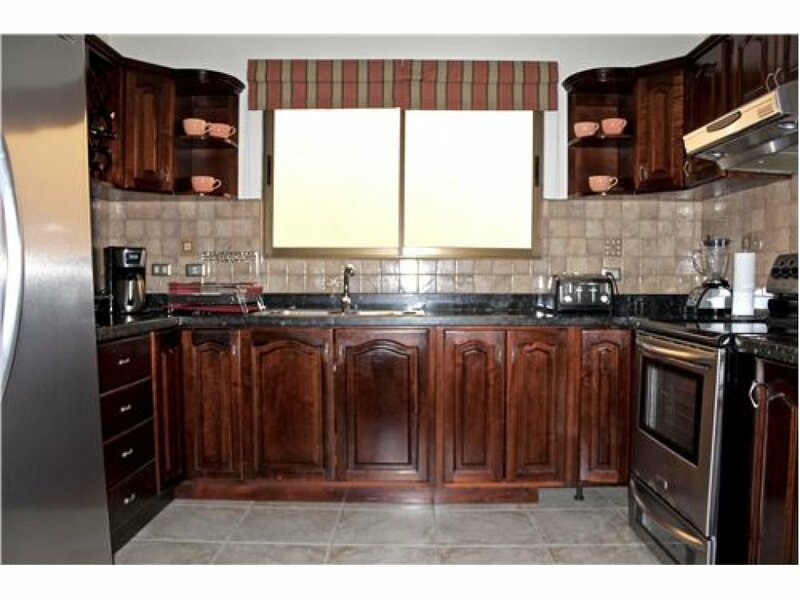 this modern kitchen is equipped with stainless steel appliances. 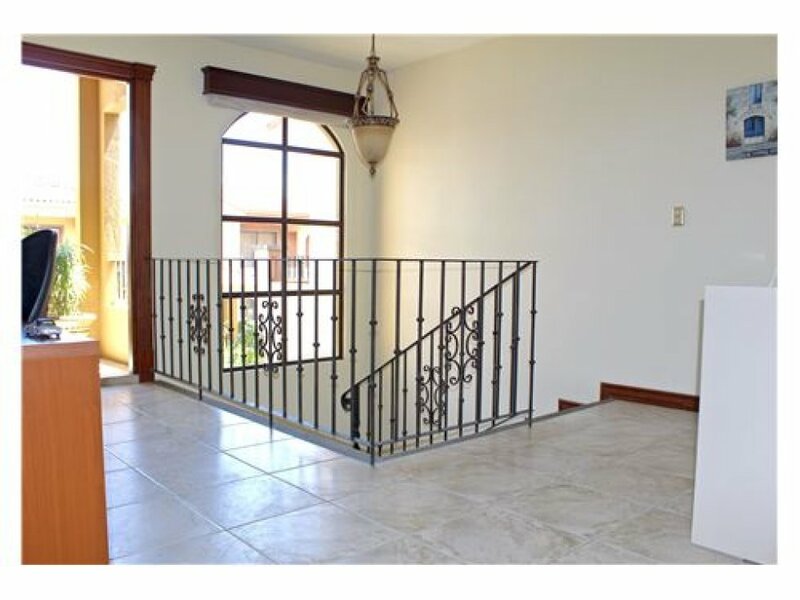 the second level boasts neutral ceramic floors and dark wood trim & doors throughout the master bedroom, secondary bedrooms, and a tv/office room connecting to a small balcony. 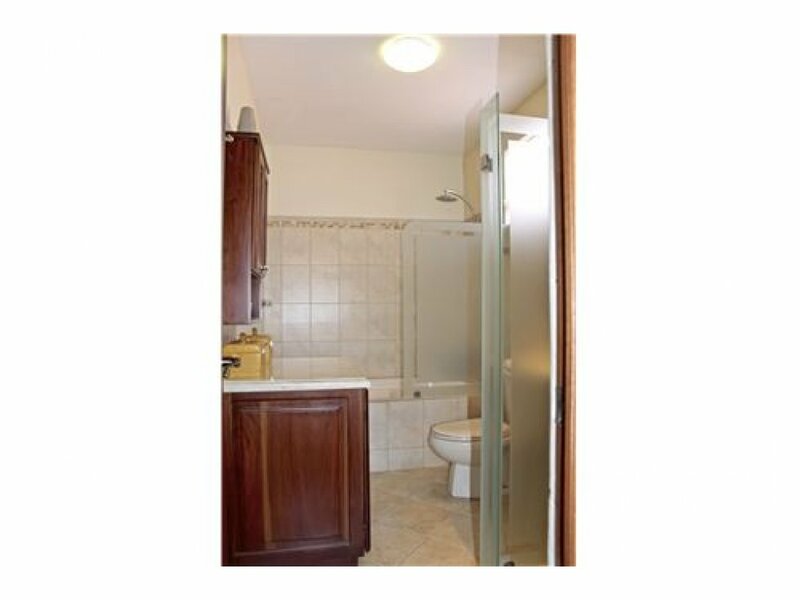 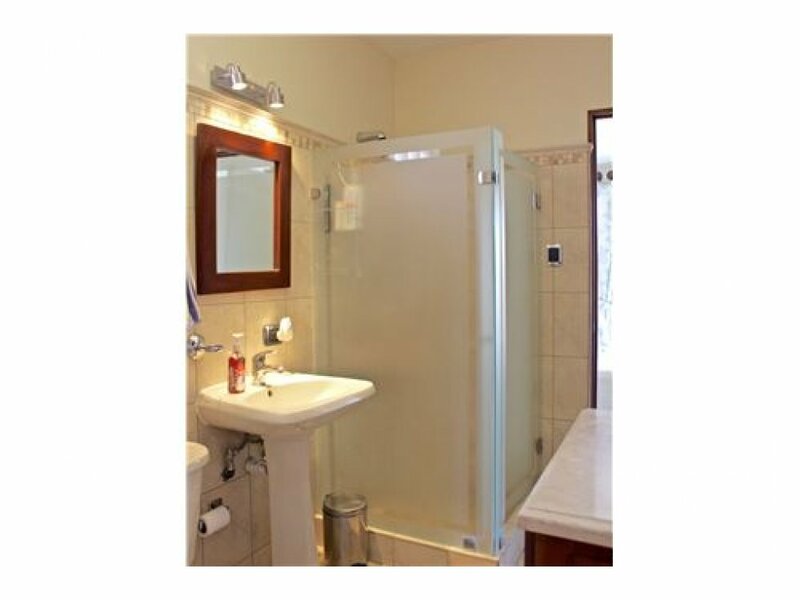 the secondary bedrooms share an independent bathroom with shower. 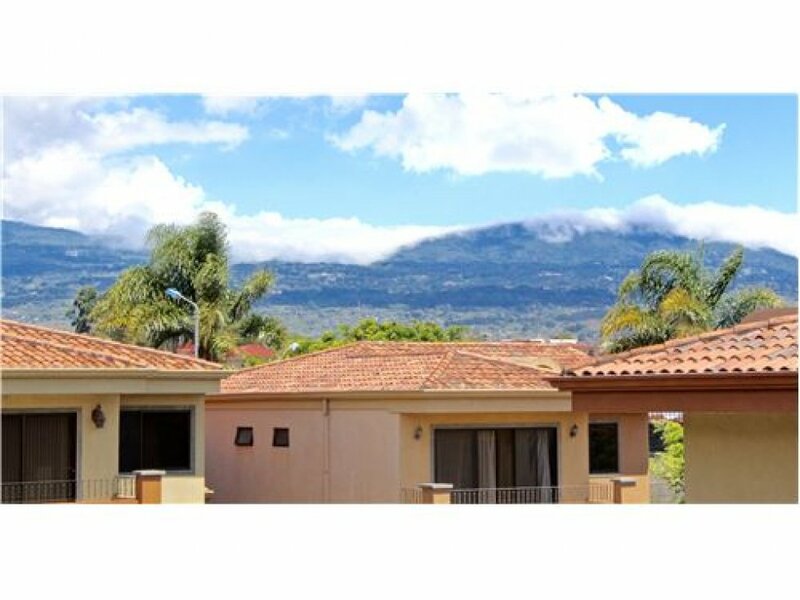 this entire level offers ample natural light and spectacular views of either manicured gardens, mature trees or mountains. 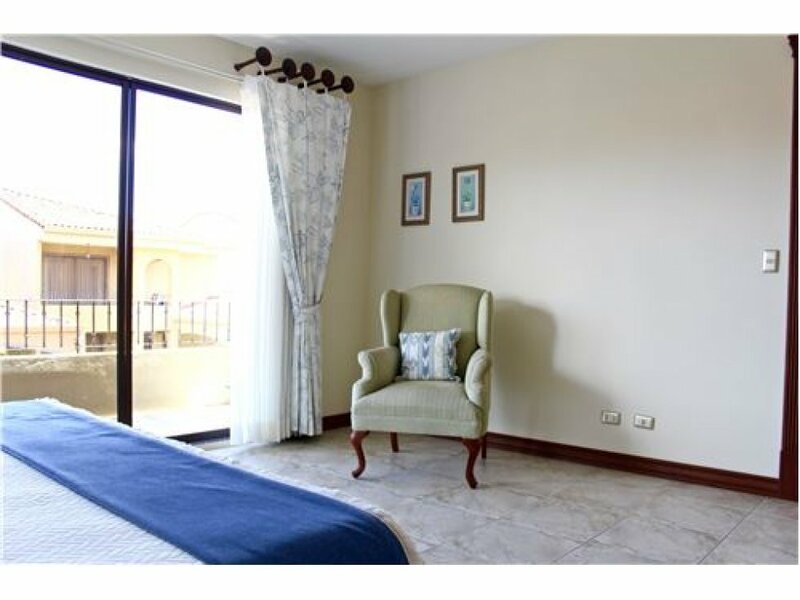 the master bedroom is very spacious featuring a large private balcony, walk-in closet and a meticulous bathroom equipped with quality finishes such as detailed ceramic walls, wood vanity with marble countertop, an independent shower with a tempered glass door and a large jacuzzi. 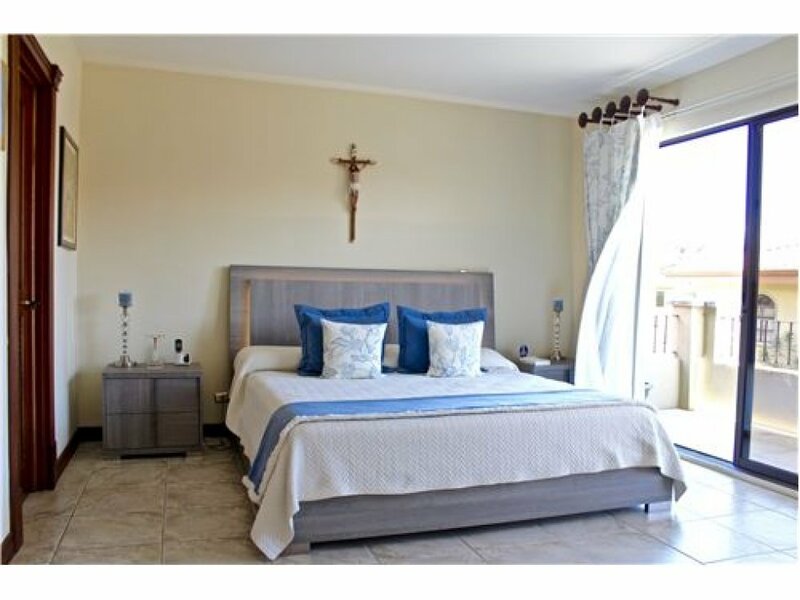 from the master bedroom you could open the sliding glass doors to a large balcony and enjoy amazing views of matured trees & mountains sitting at the balcony. 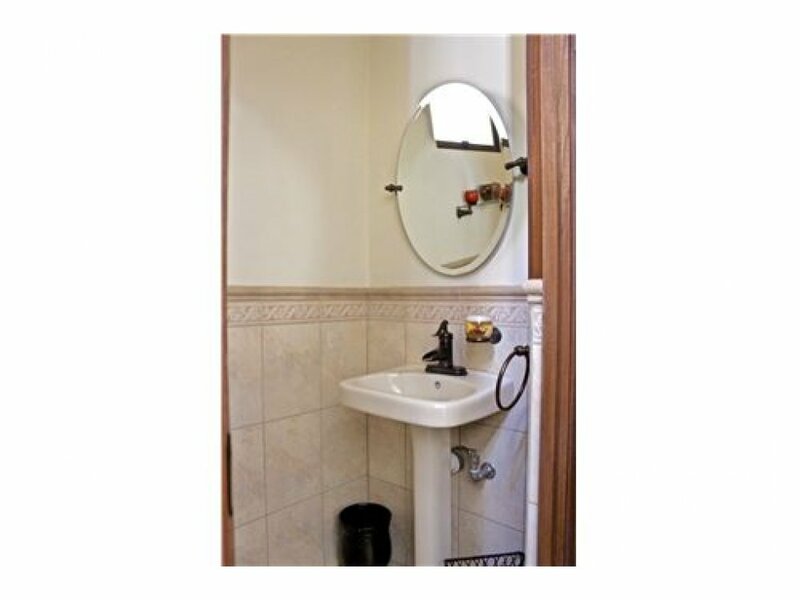 tuscany escape is truly charming that offers tranquility and comfort. 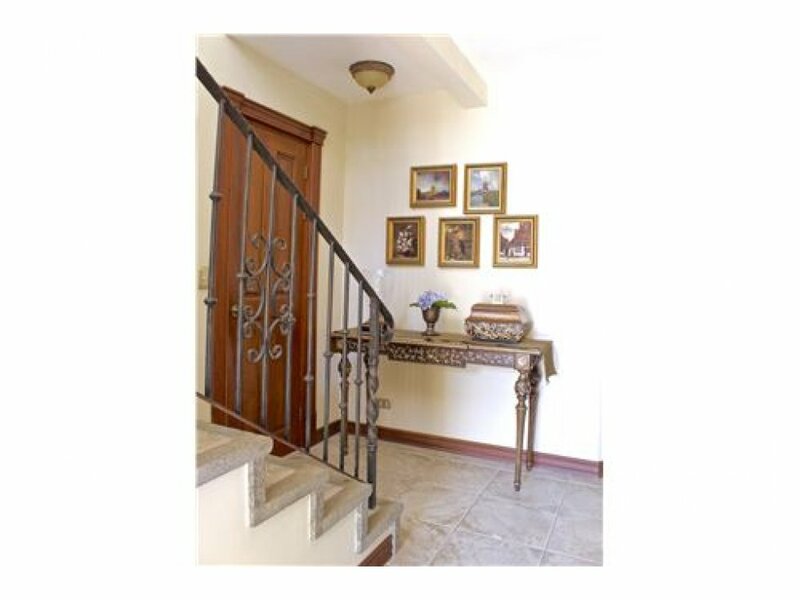 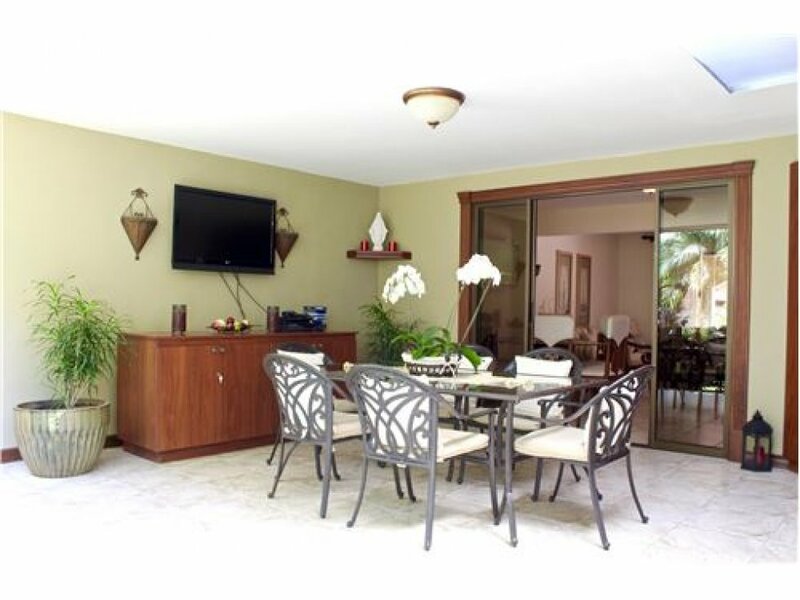 it´s a perfect home for living, lounging, intimate dinner and entertaining family or friends! 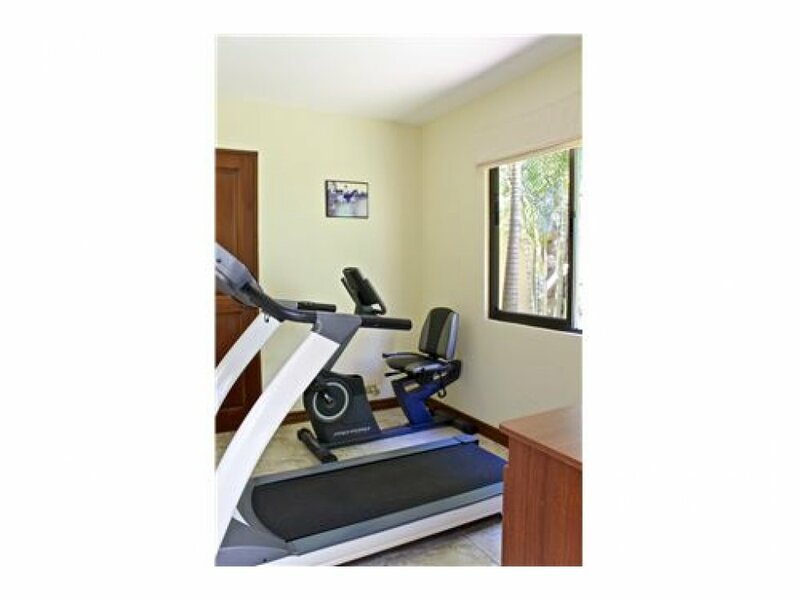 tuscany escape also includes a large maid´s quarters that can be converted to an exercise room or guestroom, half bathroom, a spacious laundry room, recessed lighting, reserved water tank and 2 car garage. 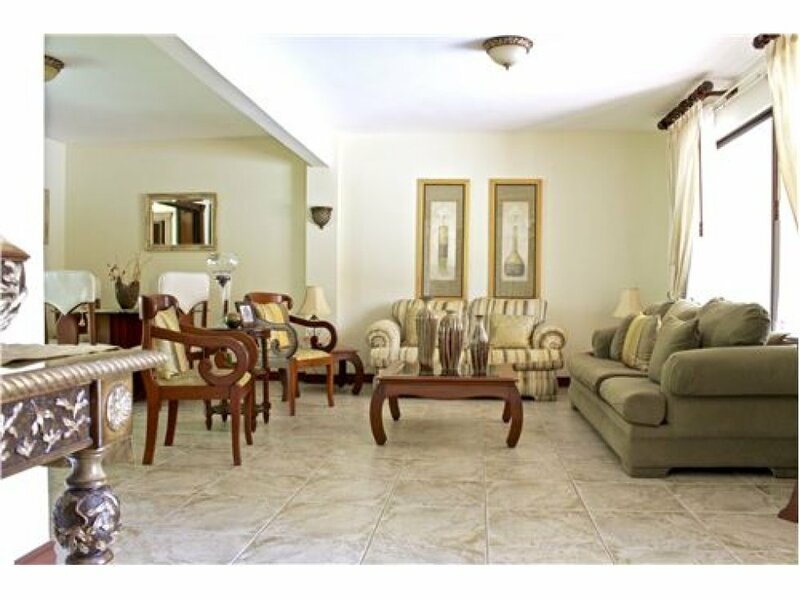 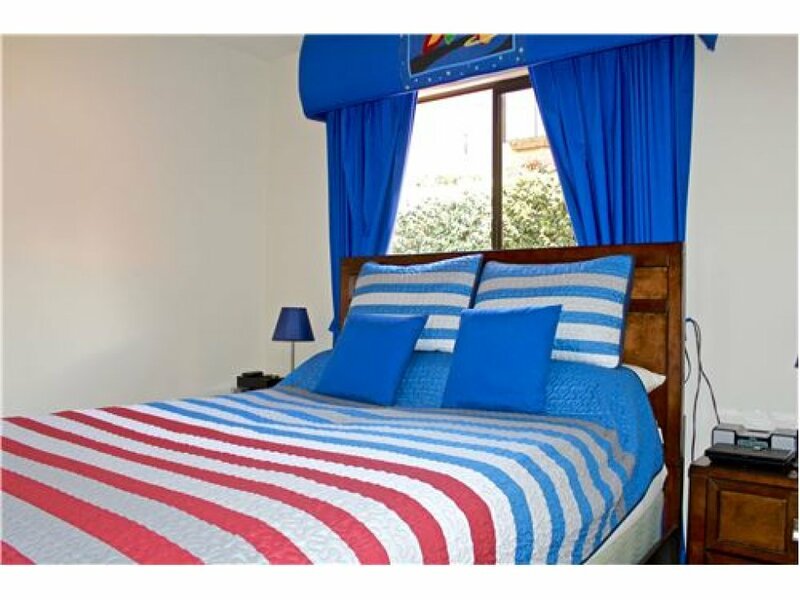 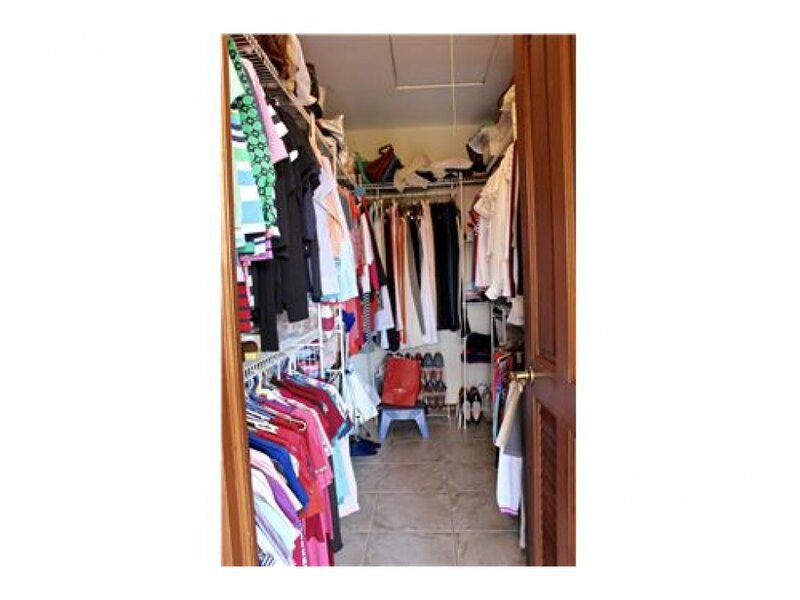 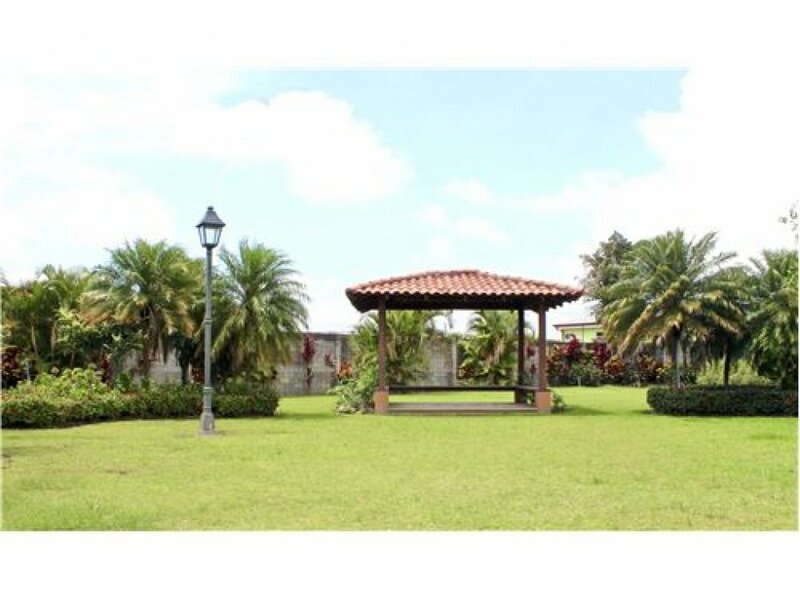 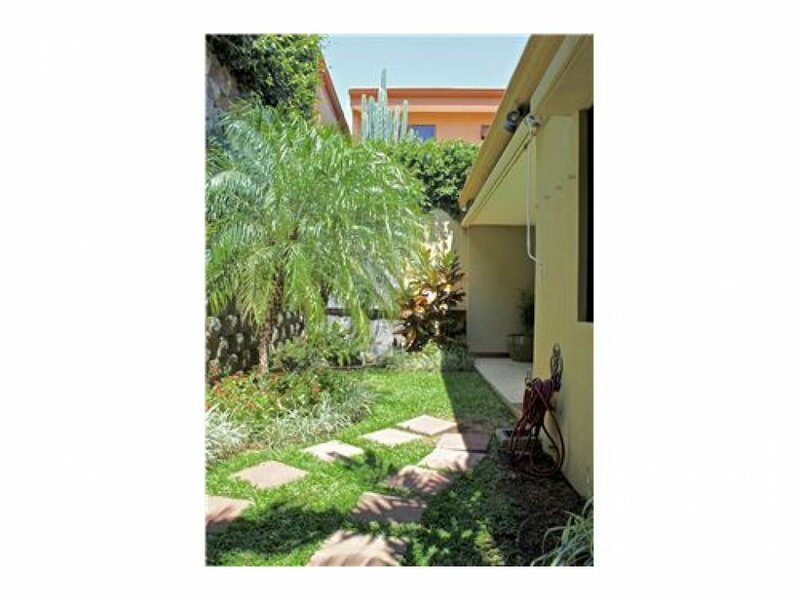 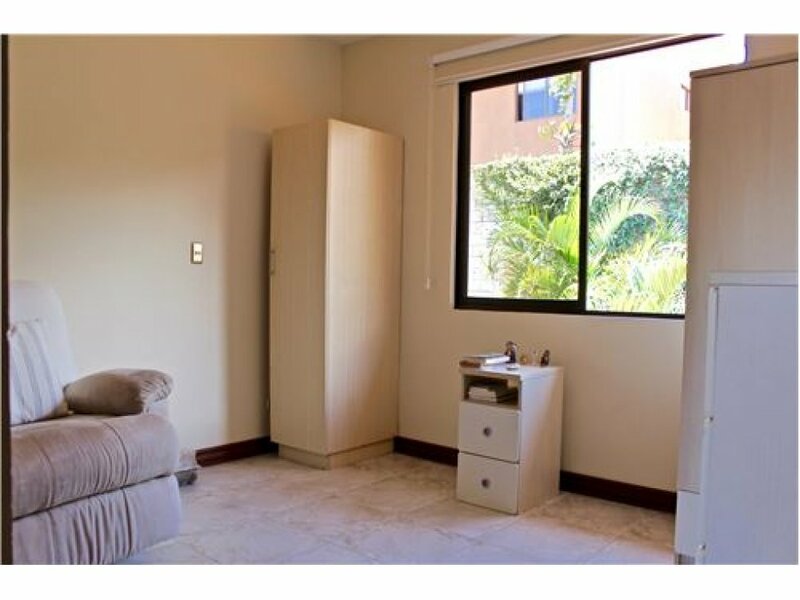 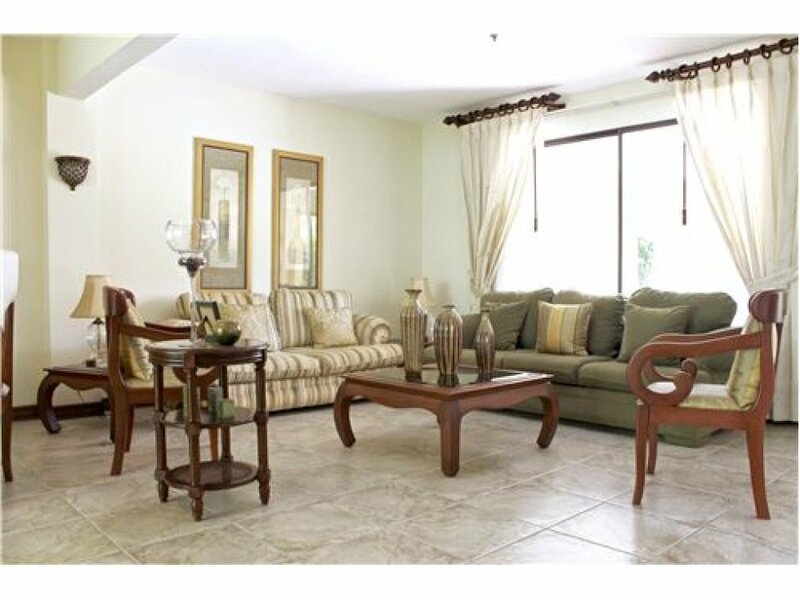 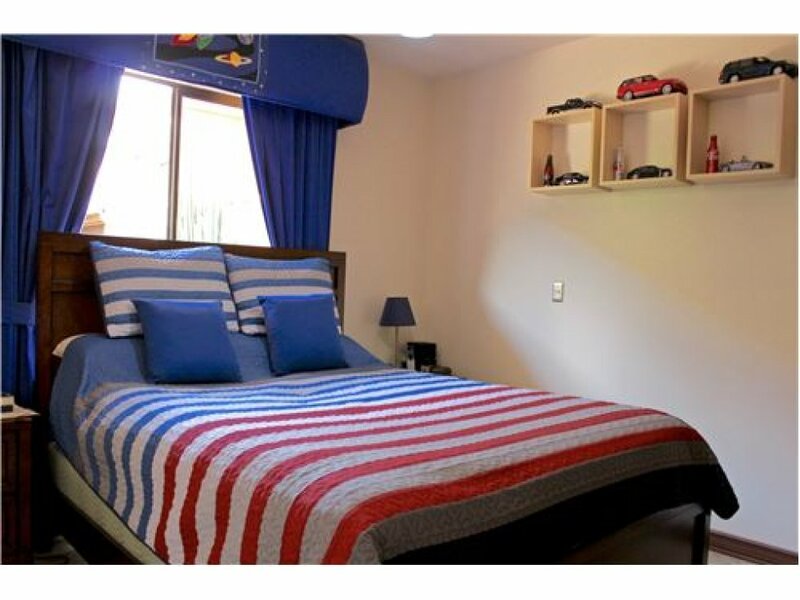 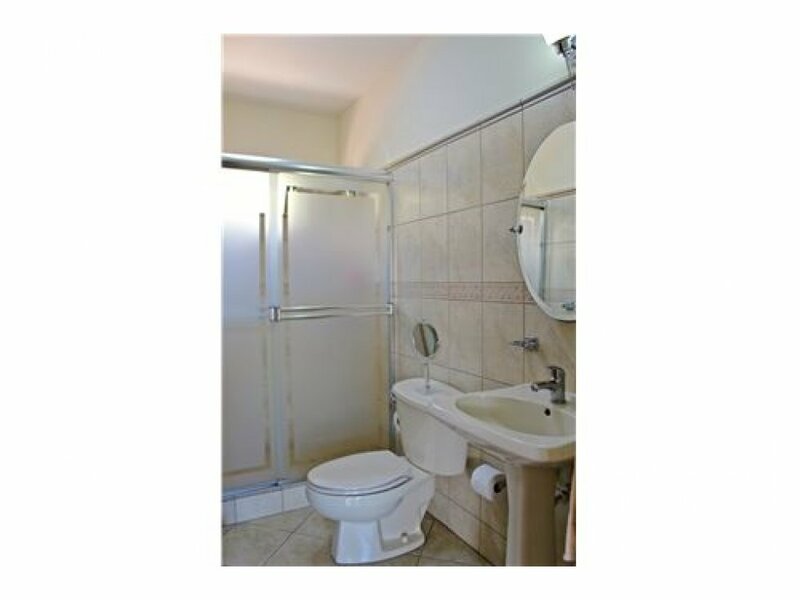 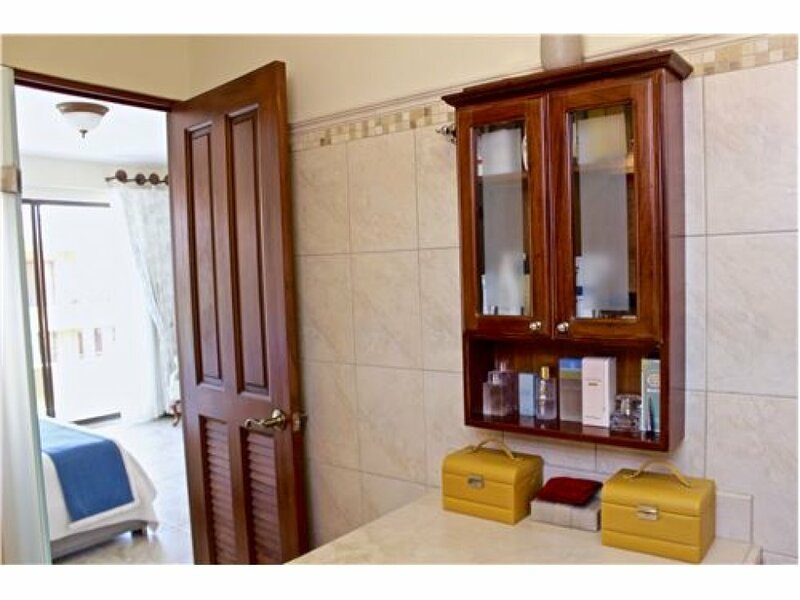 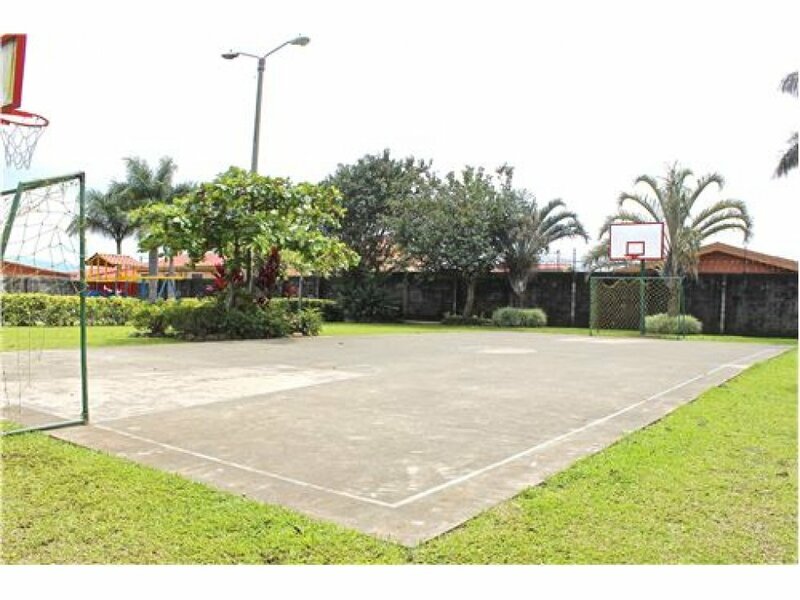 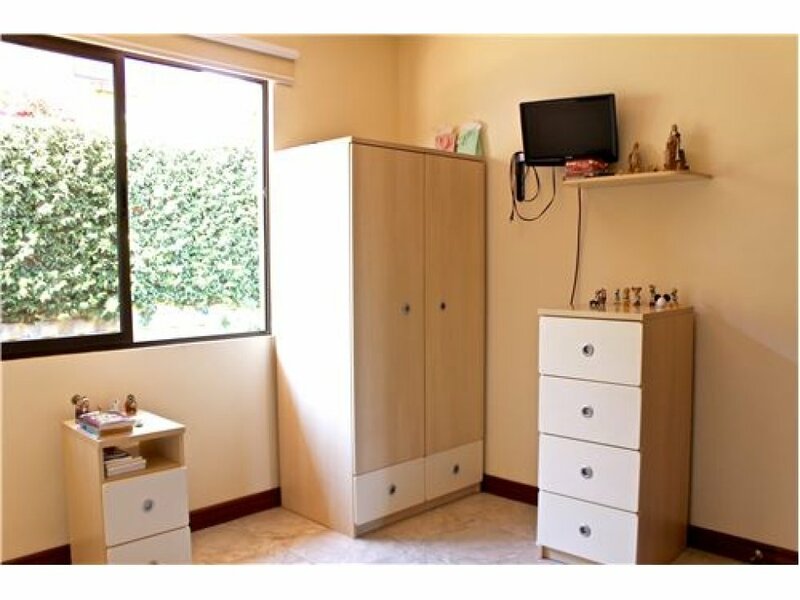 community: located in san francisco, this residence is only a few minutes away from route 1, metropark, eurocenter, american free zone, dining, shopping plazas, city mall alajuela & plaza real cariari, entertainment, supermarkets (walmart / mas x menos), airport, hospital san vincente de paul, cariari country club golf & tennis and private schools such as pan american, saint paul college, american international school, european school, new hope to name a few.